We would know it’s summer even if it wasn’t glorious outside. It’s really ceiling fan season. Seems like every customer has a horror story about their old ceiling fan, and it’s always a tale from the big-box store. Noisy. Wobbly. The finish peeled off. Doesn’t move the air, anyway. Ugh. I never think they’ll believe me when I say a good ceiling fan changes your life because they have had a bad experience. And then we get to the part about the motors on our fans and, excuse the pun here, but it’s like a light switch turns on. What you expect and what you get are sometimes two different things. So, a fan with a motor that’s built to run like an appliance really can change your life. And you get what you expect from us. 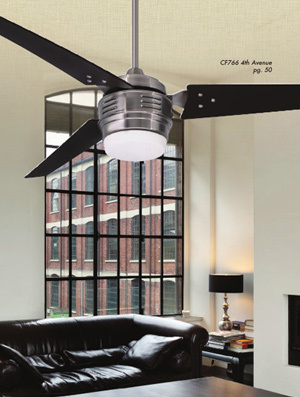 More on ceiling fans here.